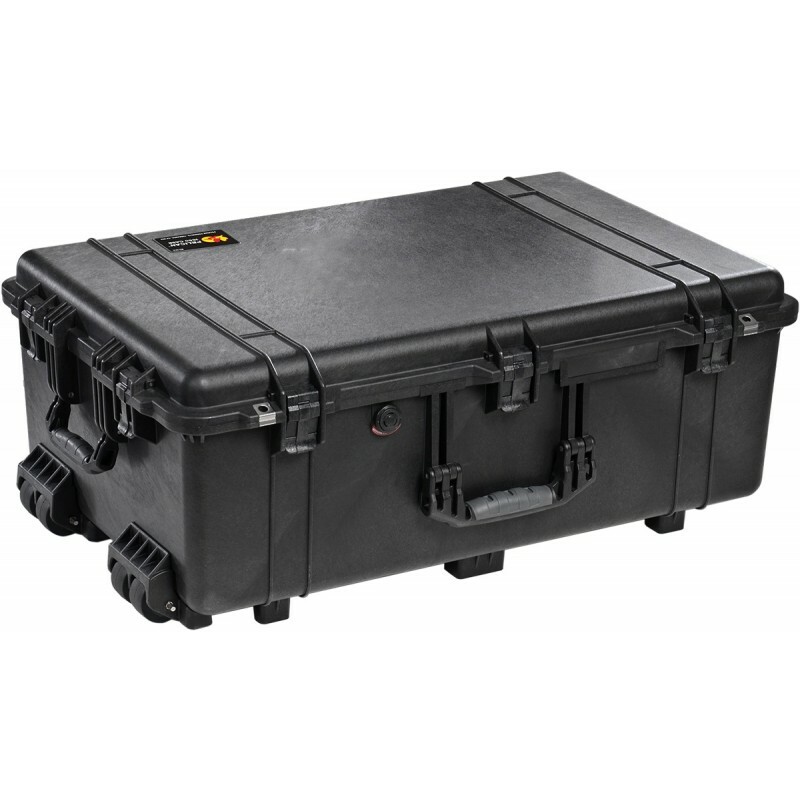 Pelican 1650 Protector Case Pelican™ Protector Case™ Sensitive equipment needs protection, and since 1976 the answer has been the Pelican™ Protector Case. 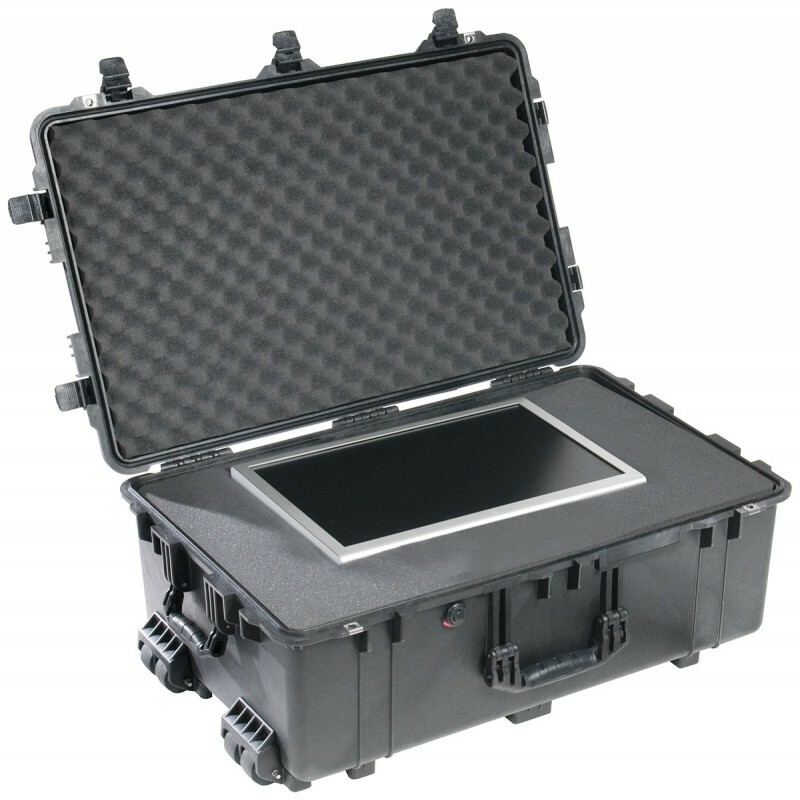 These cases are designed rugged, and travel the harshest environments on earth. Against the extreme cold of the artic or the heat of battle, Pelican cases have survived. 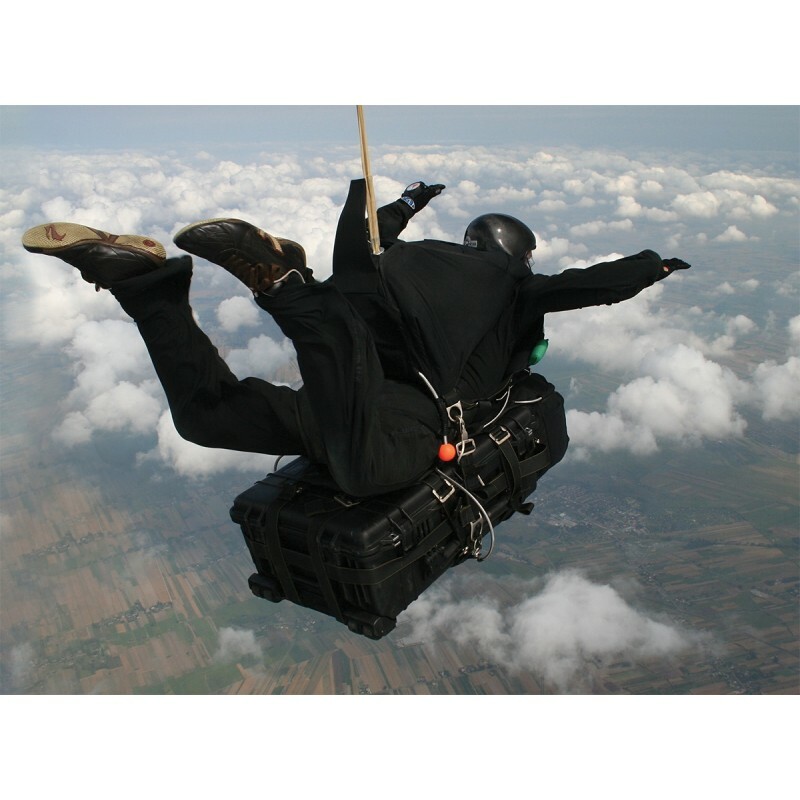 Made in the USA, these tough cases are designed with an automatic purge valve, that equalizes air pressure, a watertight silicone O-ring lid, over-molded rubber handles and stainless steel hardware. Interior: 28.57" × 17.52" × 10.65"